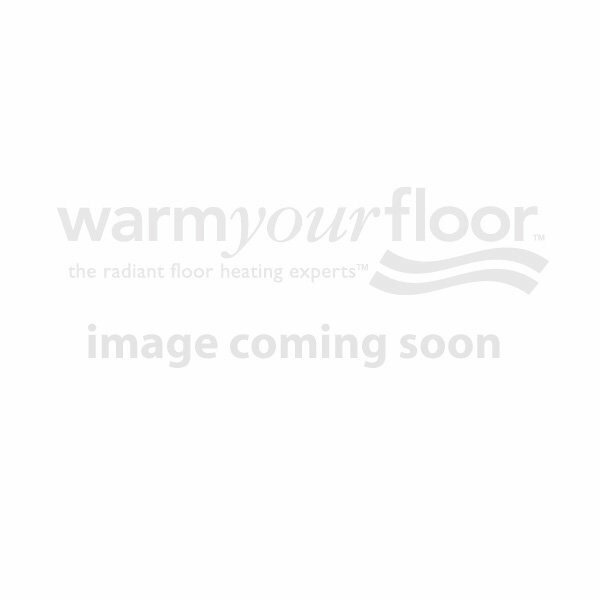 Nexans Electric Radiant Floor Heating Cables from Warm Your Floor is your THICK cable choice. Nexans indoor electric floor heating cables are designed to be installed inside a new concrete slab as it is poured or placed on top of any sub floor and covered with thickset tile or stone Indoors for warm floors or room heating. Nexans electric radiant floor heating systems are UL listed with a long history of safety and reliability you can depend on for years of warm floors.